Projectors that run on Direct Light Processing technology are called DLP projectors. 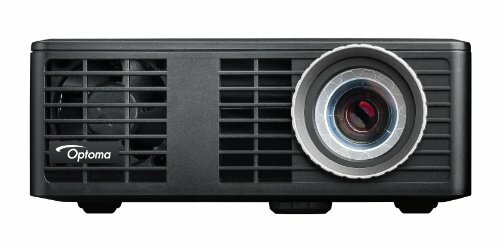 Initially, these projectors were good for 2D display but now with the introduction of DDP442x DLP chipset, DLP projectors are marking a realm in the field of 3D projectors as well. With the help of the newly introduced chipset, the best 3D DLP projectors can support different resources including PC, MAC, Blu Ray Player, Smartphone, DVD player, set-top box, and gaming consoles. Today’s best 3D DLP projectors are capable to support 2D as well hence, if you need to switch to 2D mode, you can do it easily. You do not need to buy a separate 2D projector. 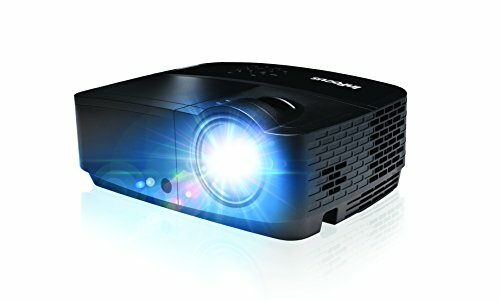 3D projectors are good for different purposes like watching movies at home, displaying 3D presentations in office, educating students in a classroom, and playing 3D games with friends. The best 3D DLP projectors are playing a vital role in making students educated with the better understanding in the field of science, mathematics, physics, and technology. It builds the interest of the students and makes them indulge in the scene. 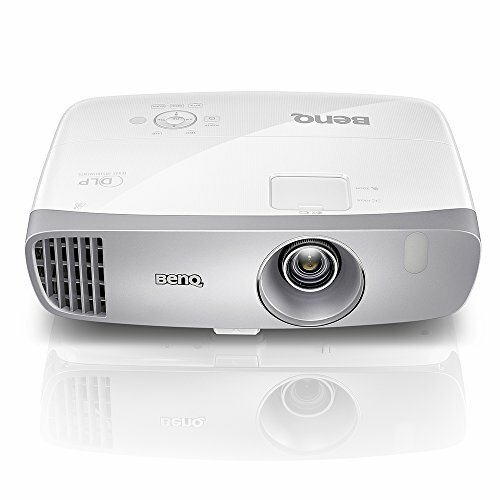 3D DLP projectors support different resolutions like 1080p, WXGA, SVGA, and XGA to cater to different needs. These projectors also support HDMI and VGA. 3D + DLP, what a combination! For watching movies, there is no better way of doing it than in 3D. And with the classic DLP-quality picture, fun is right at your doorstep. These five shortlisted projectors are evidently the best 3D DLP projectors and let us let you know why. 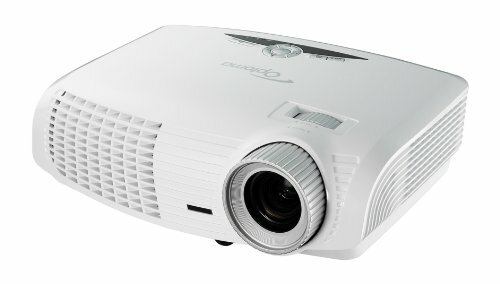 The most premium, true cinematic projector among the five is the BenQ HT2050. Featuring an All-glass Cinema Grade Lens and RGBRGB Color wheel, this machine is what you need for theatre-standard movie experience. 2200 Lumens of Brightness and ISFccc Calibration is what signifies that the 1080p display is visible enough for movie sessions , while the 15000:1 Contrast ratio deepens the colors to enrich the picture even more. A wide array of connectivity features it offers are VGA, USB, HDMI, RS 232 and 12V Trigger. CineMaster Audio+ handles the sound component of this projector well enough to compliment the overall experience. From the perspective of gaming, Asus P3B 800 is fit for role. It has ultra-short throw and operates on a 12000mAh battery which means you can setup this projector literally anywhere. And it supports MHL, HDMI, VGA, MicroSD, USB and Audio jack for completely connectivity. 800 Lumens Brightness and 1280 x 800 native resolution is what Asus has instilled this projector with, which is quite okay for gaming. Another 1080p projector we have here is the Optoma HD142X which is again a great 3D DLP machine. It has got quite an impressive 3000ANSI Lumen count and a Contrast ratio of 23000:1, making it easier for you to choose it. 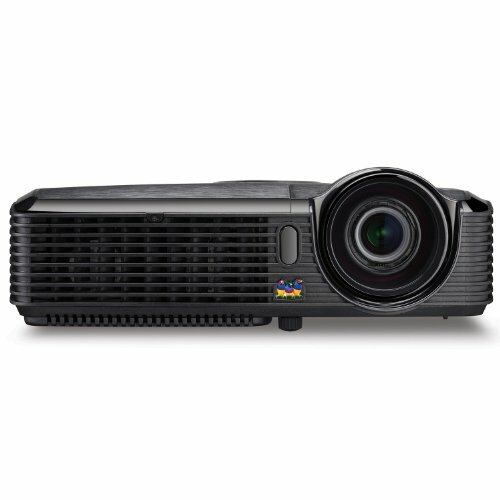 DLP technology used by this projector has been carved by Texas Instruments and has superior picture quality. For connecting smartphone, it offers MHL in addition to all other basic HD connectivity options.